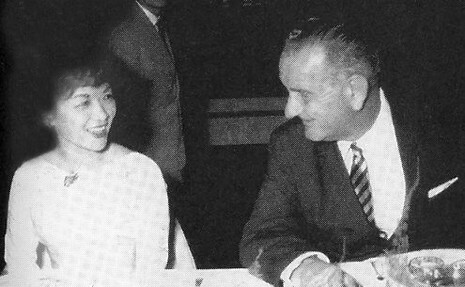 In May 1961, Vice President Lyndon B. Johnson visited Saigon and enthusiastically declared Diem the "Winston Churchill of Asia." Asked why he had made the comment, Johnson replied, "Diem's the only boy we got out there." 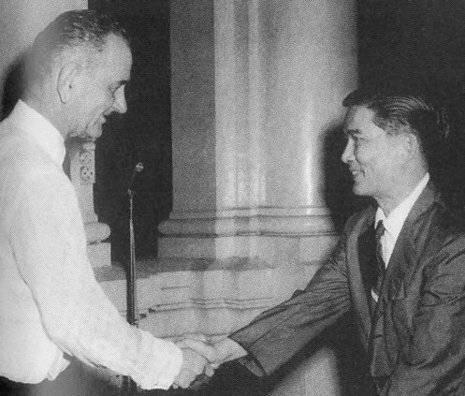 Johnson assured Diem of more aid in molding a fighting force that could resist the communists. 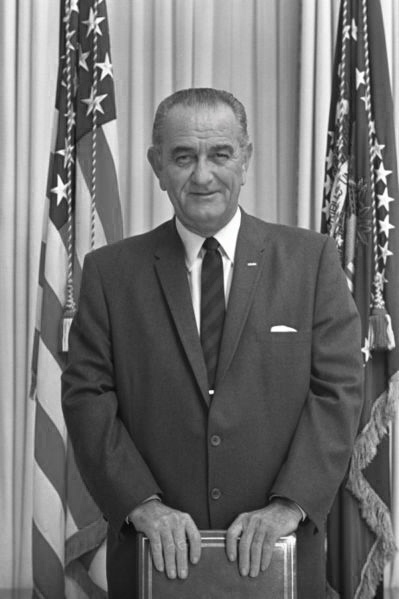 Johnson increasingly focused on the American military effort in Vietnam. He firmly believed in the Domino Theory and that his containment policy required America to make a serious effort to stop all Communist expansion.